Exclusive Preview: Pages from the SULLIVAN’S SLUGGERS Hardcover! 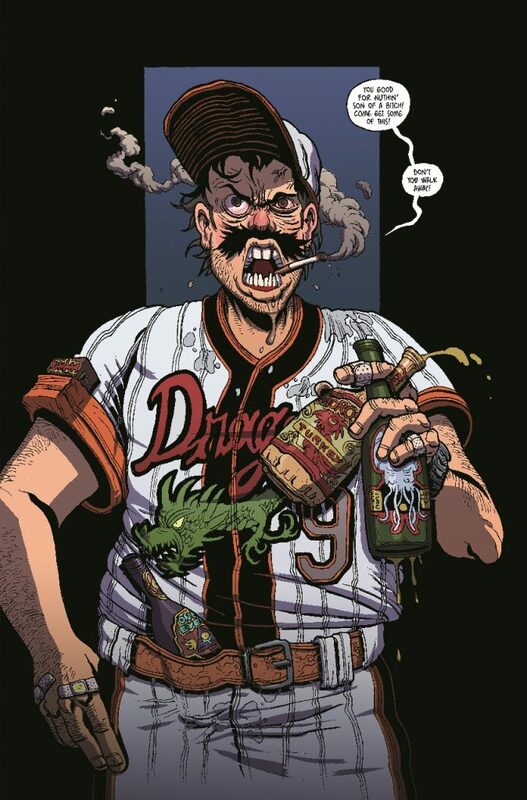 Landing in the middle of baseball season, this August Dark Horse Comics is reprinting Mark Andrew Smith and James Stokoe’s Sullivan’s Sluggers in a gorgeous hardcover to enjoy in all its wide-scale glory. 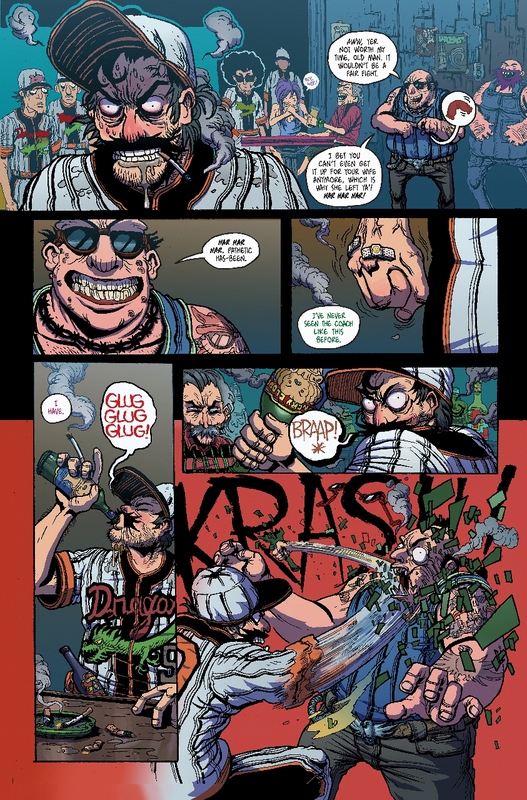 Originally gaining success through its Kickstarter campaign in 2012, Sullivan’s Sluggers follows a hard-luck baseball team that agrees to play in a small town–which, as it turns out, has a bit of a flesh-eating monster infestation. Bringing the unnerving linework that made his Aliens: Dead Orbit so gripping and uncomfortable to behold, artist James Stokoe marries his images to the story he and collaborator Mark Andrew Smith have crafted that shows why their story has been so compelling to so many readers. 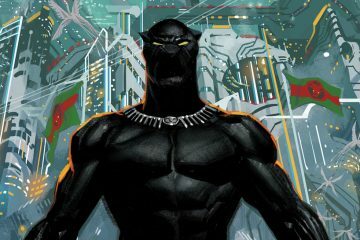 Ahead of its August release, Dark Horse has shared some beautiful exclusive preview pages of the upcoming hardcover! 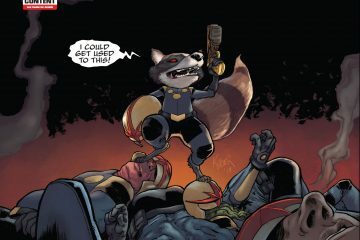 Sullivan’s Sluggers goes on sale Wednesday, August 22nd, from Dark Horse Comics. A Gritty and Detailed Monster Story by Cult Creator James Stokoe! 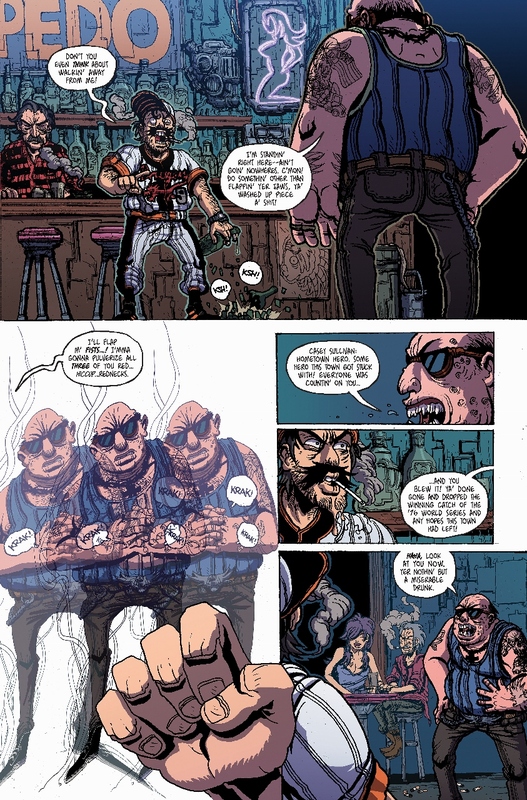 Following the Kickstarter success of Sullivan’s Sluggers by Eisner and Harvey Award-winning writer Mark Andrew Smith (Popgun, The New Brighton Archeological Society) and Eisner-nominated James Stokoe (Aliens: Dead Orbit, Orc Stain, Godzilla in Hell) back in 2012, Dark Horse is pleased to announce that we are bringing this hilarious graphic novel back into print. For down-on-their-luck minor league baseball team the Sluggers, America’s favorite pastime becomes a gore-fueled nightmare when they accept an invitation to play a game in a cursed small town. 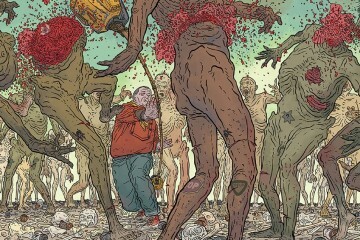 As the sun sets on the 7th inning stretch, the seemingly normal town becomes a feeding frenzy of flesh-eating monsters! 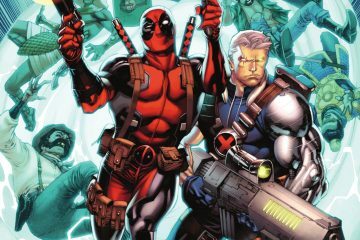 Now, coach Casey Sullivan must rally his dysfunctional team to fight for their lives and escape the monster massacre. 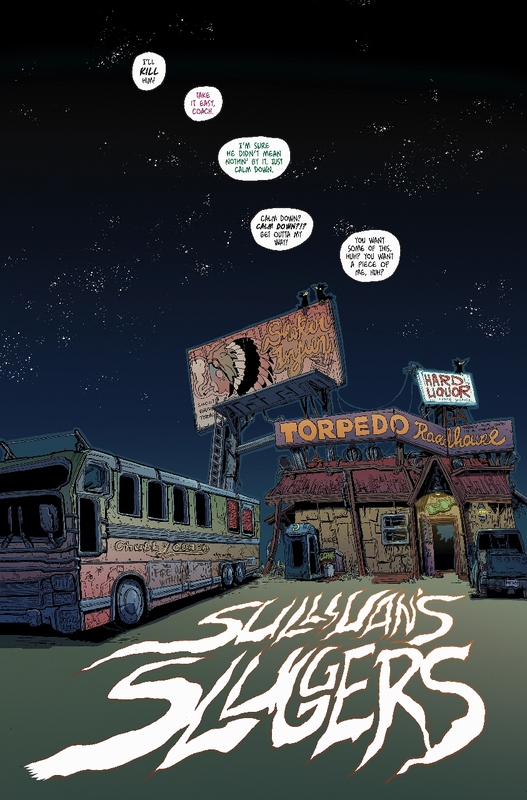 Featuring a bonus section with concept art, pinups, and more, Sullivan’s Sluggers is a detailed and devilish graphic novel packed with shocks, gore, and screamingly outrageous humor that could only be delivered by Smith and Stokoe.